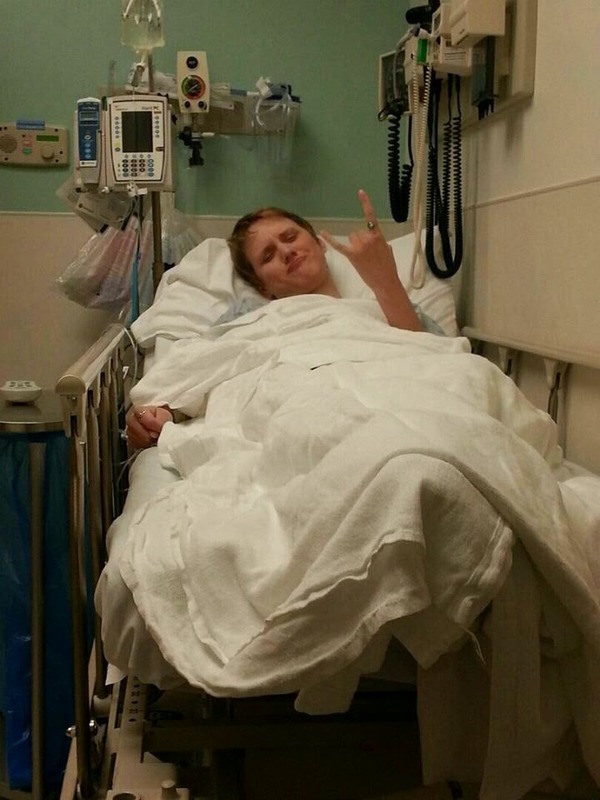 My Diagnosis, Part One: I told you I was sick! 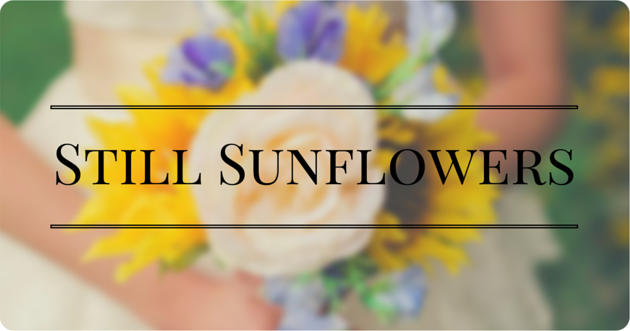 | Still Sunflowers: My life with endometriosis My Diagnosis, Part One: I told you I was sick! 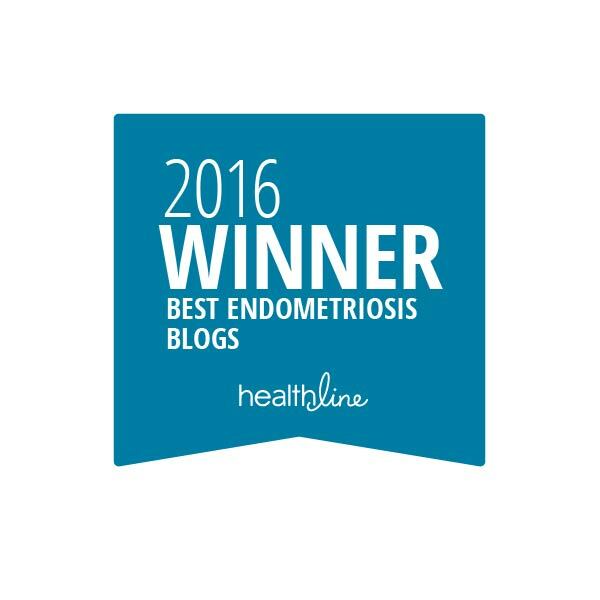 - Still Sunflowers: My life with endometriosis: My Diagnosis, Part One: I told you I was sick! For as long as I can remember, I have dreaded my period. Not in the "Hahaha Shark Week, amirite?!" sort of way that most girls hate their period. I mean a profound, all-consuming feeling of dread that's caused me to cancel social plans and expect to miss work or school at least once a month. Because I knew that for at least a day or two, I would be in bed, completely paralyzed with pain and desperately clinging to a heating pad for some semblance of relief. Painkillers were useless. The only solution was to wait to pass out from the pain and sleep it off. In the first seven years of my pain, I tried everything. Heating pads, painkillers, Midol and even home remedies like drinking more water and tea or cutting out chocolate and fried foods. Finally, I attained some sort of relief by going on birth control pills when I was 18 years old. So for a while, my pain was mostly under control. Andrew texted this photo to let my parents know I was alright. Fast-forward about five years later to May 2013. My boyfriend (now husband) and I were getting ready to celebrate his birthday and Memorial Day weekend, but I was not at all excited about it. I had been experiencing intense lower-back pain and stomach aches, making it almost impossible to eat anything. I remember sitting in my office at work, writhing in my desk chair because I could not get comfortable at all. I knew something was wrong, but I had no idea what. This went on for a few days until finally, I couldn't do it anymore. Lying on the floor of my apartment with a phone pressed to my face, I begged Andrew to come get me and take me to the emergency room. Sitting in the ER, I didn't really know what to expect. The very nice doctors and nurses gave me fluids, checked my urine and told me, "Hey, you probably have kidney stones. Let's do a CT scan, just to be sure. ...But you probably have kidney stones." So I had accepted my fate and expected to feel even worse for a few days, but after being rolled out for my very first CT scan (whoop whoop), they determined *drumroll*... there was nothing wrong with me! I was expecting a lot of things, but I was not expecting to be sent on my way with a piece of paper that gave me vague instructions on managing acid reflux disease. After going in circles with my general practitioner and a gastroenterologist who couldn't give me any answers, I cut out most foods from my diet, lost twenty pounds that I didn't need to lose and became used to just sort of treating my symptoms with a myriad of pills. But one thing a doctor asked stuck with me, and I couldn't get it out of my head. "Do you have endometriosis?" I'd never been diagnosed with it, didn't know anything about it, and so I did what any other woman with Internet access would do - I googled it. I poured over articles and support groups and realized, "Holy crap, I have this. There's a name for what I have!" Typically, I hate armchair physicians. I, like every other college kid without access to their primary care doctor, frequently went on WebMD to plug in my symptoms, which were almost always diagnosed as "OMG UR HAVING A HEART ATTACK." So usually, I'm really hesitant to say I have a condition without confirmation from a doctor. 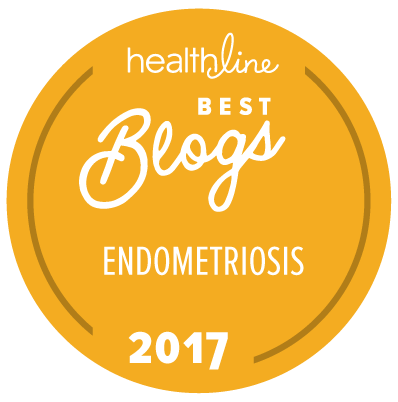 But endometriosis was such a glaringly obvious answer to the crippling, life-altering pain I'd had for most of my life. After my wedding in August 2014, I got sick and tired of being sick and tired. I went to my ob/gyn and ever-so boldly said, "Hey. I'm pretty sure I have endometriosis." My doctor - we'll call him Dr. Carl because why not - didn't seem so convinced. As I would soon find out, not very many doctors are well-versed in this condition. My general practitioner never once recommended that I see an ob/gyn for my unidentifiable pain, and my ob/gyn didn't seem at all alarmed by my ER incident. But my symptoms began to change and worsen. I was experiencing soreness outside of my period, and my pain and fatigue was making me wake up late and rush to work at break-neck speeds. I took naps almost every day since that was the only thing that eased my pain, and it was still really hard for me to eat anything without intense stomach aches. This was not the ideal way to begin Andrew's and my marriage. For part two of my diagnosis, click here.